Phonological Awareness Intervention: Children need good phonological awareness skills when first learning to read. Successful early reading requires the child to efficiently and accurately make the crucial sound/letter link. Research compiled over the last three decades has clearly linked phonological awareness with early reading skills. In fact phonological awareness is considered the leading predictor of a child’s reading success or failure. Phonological awareness is the ability of an individual to consciously break down words to individual sounds (phonemes), to understand that phonemes can be represented as symbols (letters), and to synthesize speech sounds embodied as letters into words, and later written phrases, sentences and stories. It’s worth repeating that there is a significant link between good phonological awareness and reading skill. Children with proficient phonological awareness skills are well placed to read and decode relatively easily. Children who don’t have good phonological awareness skills are at risk of not making the sound/letter link, which can later result in decoding difficulty and ultimately reading failure. The ultimate aim of phonemic awareness training is to enable children to acquire proficient reading and writing skills. 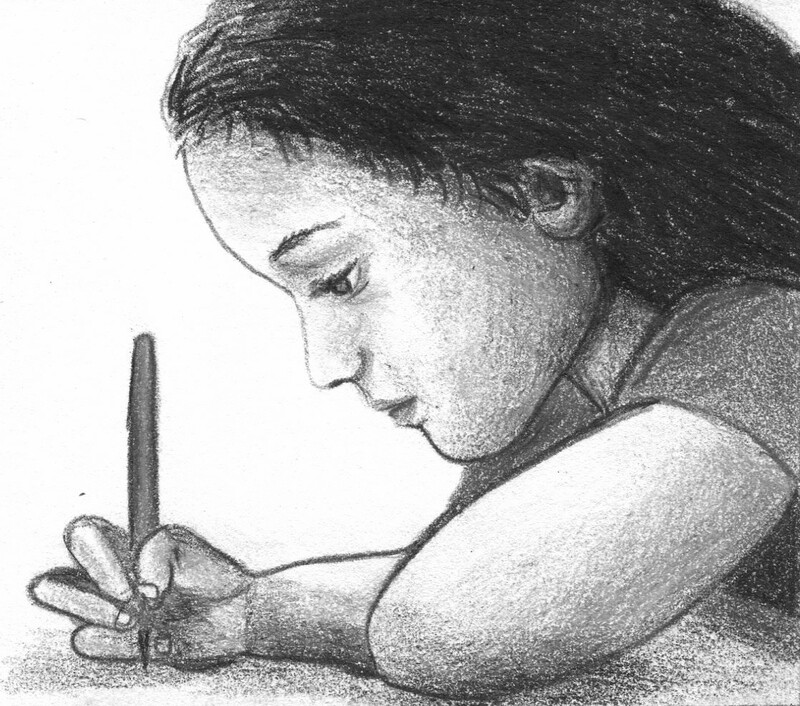 Without the ability to decode words skillfully, children will have difficulty comprehending an author’s message and fail to make sense of a written text, whether in storybook form or in expository text. Classroom-based phonemic awareness instruction should be made available to all early-years children. Phonemic awareness instruction in early-years provides a sound base or foundation for the building of reading and spelling skills. A percentage of all elementary school children, possibly as high as 20%, will need explicit instruction in phonemic awareness training. Some thought needs to be devoted to the planning of phonological intervention to at risk students. Careful selection of goals and techniques for phonological intervention could well be the key factor as to whether children with poor phonemic awareness skills learn to ultimately decode successfully. Clinicians and classroom teachers need to teach clearly, have a strategic direction of intervention in mind, and scaffold children’s understanding of phonological awareness activities. Successful Teaching: Phonological awareness instruction needs to be explicitly taught. Teaching of phonemic awareness skills involves helping children to understand what may previously have been an arcane mystery. Teachers and clinicians need to not just ask questions of their students but provide effective models of instruction, scaffold responses to shape students understanding of phonemic skills and highlight important concepts. The goal is to move the child from maximal amount of prompts and scaffolded support to the child being able to perform a phonemic task with little to no support. The clinician or teacher needs to provide the necessary level of support for a child to successfully analyse the sound structure of a word using a think-aloud method of intervention, demonstrating to the child how to break the word down. Strategic Direction: The clinician needs to provide a stream-lined, predictable and logical structure involving modelling and imitation to a child when teaching phonemic awareness. Clinicians and teachers need to think strategically in terms of the types of tasks the child is expected to perform. This includes whether the target is (i) rhyme, rime-onset, blending, segmentation or manipulation task, (ii) whether the task is judgment, imitation, or spontaneous production, (iii) and is the target at phrase, word or phoneme level. 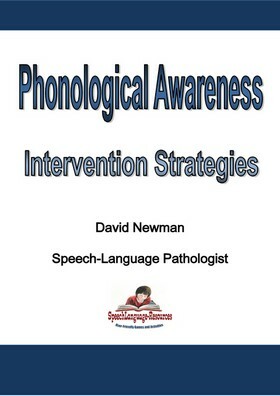 The free Phonological Awareness Intervention ebook has a detailed description of phonological awareness and features several examples of segmentation and blending techniques and some highly useful resources for intervention in the appendix. The ebook can be used by clinicians, teachers, teacher aides and parents to help children practice essential blending and segmenting skills. Torgeson, J., Al Otaiba, S. & Kosanovich, M.L., (2012) Assessment and Instruction for Phonemic Awareness and Word Recognition Skills. In H. Catts & A. Kamhi Language and Reading Disabilities Third Edition pp 112 – 145 Boston Allyn & Bacon.